Note: This page describes the old requirements for the EALAC major. Please visit this page for the new requirements. The Department offers a major for both Columbia College and General Studies students, as well as a minor for SEAS students. All majors, regardless of language or area of specialization, receive grounding in courses that are East Asia-wide, and that require a serious encounter with the historical past of the region, not just of a single country. That is why all majors must take three foundational courses, dealing with great texts of East Asian traditions, as well as at least two civilization courses (chosen from among China, Japan, Korea, and Tibet). Equally foundational to the major is language study, with at least three years (or equivalent demonstrated proficiency) required and with encouragement to go further in that language. If possible, students should take on the study of still another East Asian language—one of the very be ways to get the most out of your East Asian studies. In consultation with the Director of Undergraduate Studies, and with the advice of your teachers or peers, you will take a battery of elective courses, including a methodology course, to deepen your understanding of specific national or comparative issues. These courses span the humanities and the social sciences, and will raise your awareness of how distinct disciplines (history, literature, anthropology, art history, economics, religion, political science, environmental science) can aid your own angle of inquiry. SEAS and Barnard students interested in East Asian courses should receive advising from their respective school advisors. 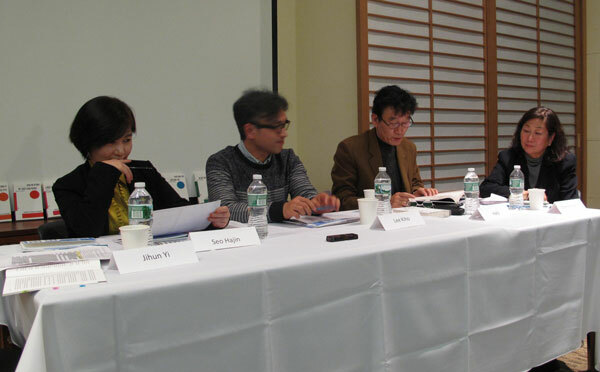 For questions, please contact the Director of Undergraduate Studies, Professor John Phan (ealac-dus@columbia.edu). Students must meet the following prerequisite prior to declaring the EALAC major: two years of Chinese, Japanese, Korean, or Tibetan, or the proficiency equivalent (to be demonstrated by placement examination). Third-year Chinese, Japanese, Korean, or Tibetan (completion of the UN3005-UN3006 level in Chinese, Japanese, or Korean; TIBT UN3611-UN3612 level in Tibetan), or the proficiency equivalent (to be demonstrated by placement examination). Students of Chinese may also complete UN3003-UN3004 to meet the third year requirement. AHUM UN1400 (4 points) and any two of the following four 4-point survey courses: ASCE UN1359, ASCE UN1361, ASCE UN1363, ASCE UN1365. On entering the major, each student must choose an academic discipline from among the following: history, literature, anthropology, art history, economics, philosophy, political science, religion, or sociology. All majors are required to take EAAS UN3990, “Approaches to East Asian Studies,” which is offered every spring. Depending on the chosen discipline, each student must also complete a specific number of more specialized East Asia–related disciplinary courses: three for economics and political science; two for all other disciplines. Courses in closely related disciplines may be substituted with the approval of the director of undergraduate studies. For students specializing in history, literature, anthropology, art history, philosophy, religion, or sociology, two courses. For students specializing in economics or political science, one course. Courses are to be chosen in consultation with the director of undergraduate studies. East Asia–related courses offered in other departments may be counted toward the elective requirement. Courses in a second East Asian language (one year minimum) or a classical East Asian language (one semester minimum) may be used to fulfill one of the two elective requirements, but placement examinations may not be used to do so. 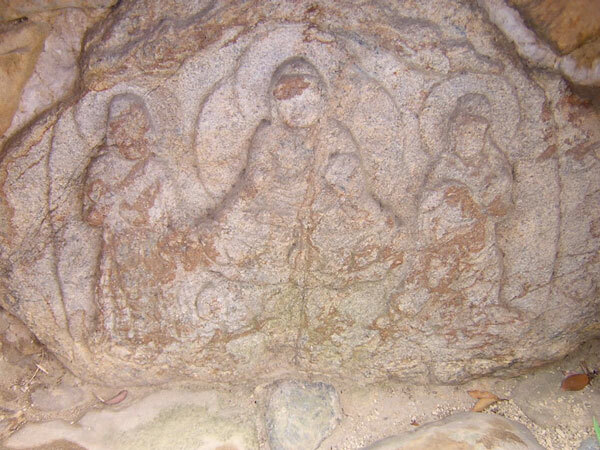 Relief carving from Zuto stupa mound in Nara. Photo by David Lurie.